The FBI harassed her. The U.S. government deemed her an un-American communist. The Immigration and Naturalization Service nearly deported her. But Luisa Moreno dedicated herself to civil rights and to improving working conditions for laborers, especially Latinas. In the late 1990s the advent of GPS-based location-tracking technology and computer analysis launched an agricultural revolution. U.S. farmers began using the new technology to “see” bigger variations within their fields and animals than they had ever imagined. Information became a new crop of the 21st century, making farmers more efficient and sustainable but increasingly technologically dependent. 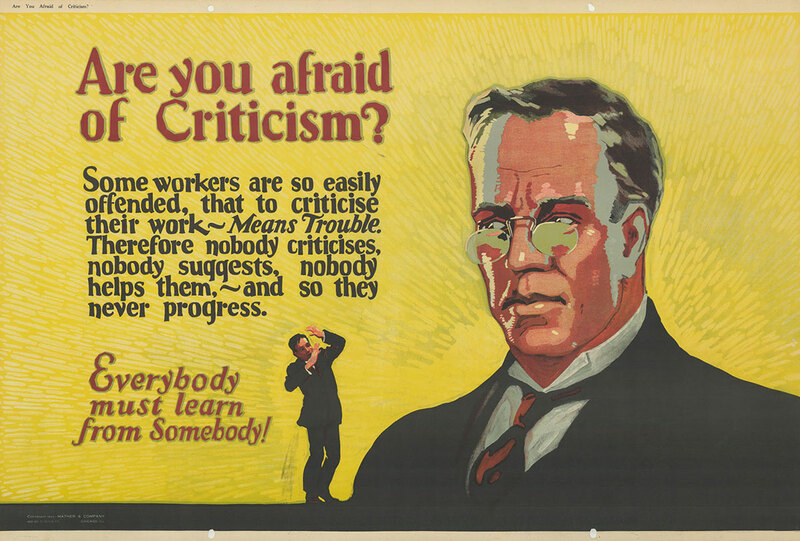 The objects in this case follow the corporate movement, beginning in the industrial era, to better motivate employees. This provided increased worker productivity and satisfaction, encouraged innovation, and sought to reduce the growing appeal of labor unions. Black businesses provided a vital foundation for African Americans at a time when violence and racial segregation structured public life in the South. Black storefronts provided safe spaces for political organizing; they also provided profits that helped sustain black community institutions and fund the struggle for civil rights. 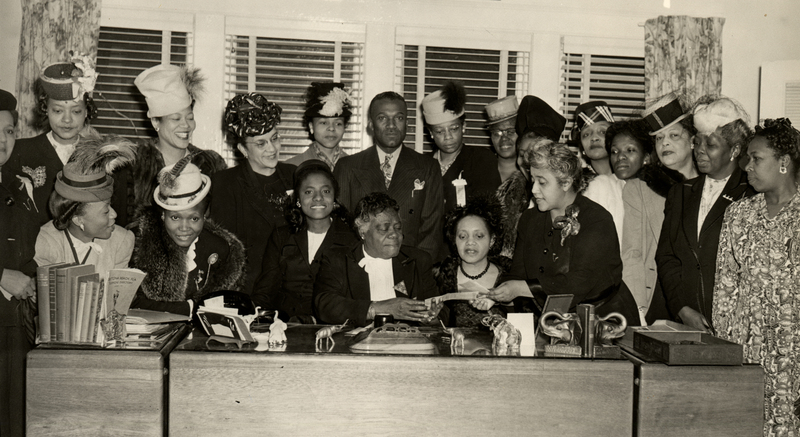 This case explores this dimension of U.S. history through the lives of two historical figures: Harold Cotton, who owned and operated Bob’s Hat Shop in Greensboro, N.C., from 1953 to 2005, and Marjorie Stewart Joyner, who supervised the training of thousands of African American beauticians as vice president of the Madam C. J. Walker Company. Great ideas do not always lead to successful businesses. 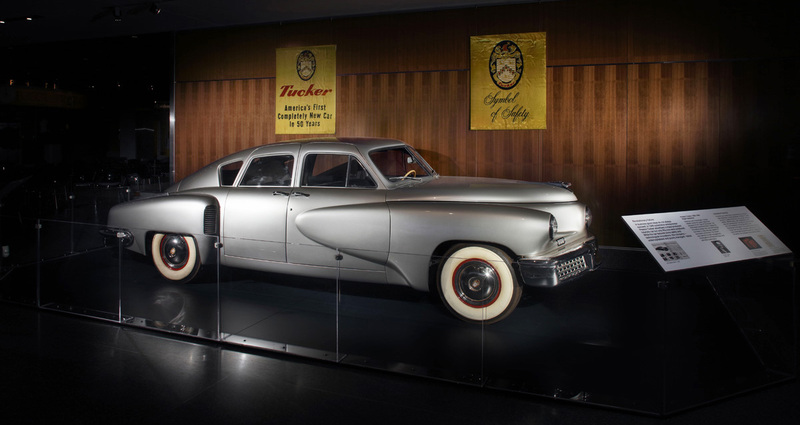 In 1948 automotive entrepreneur Preston Tucker promoted a futuristic car to enthusiastic consumers. The car featured many safety and technological innovations. Fifty-one automobiles were eventually produced, but the company struggled as it tried to set up factory production. While Tucker sought investment capital the Securities and Exchange Commission (SEC) investigated the company’s financial practices, and the business failed. Was Tucker overly optimistic, thwarted by government intervention, or just a poor manager?